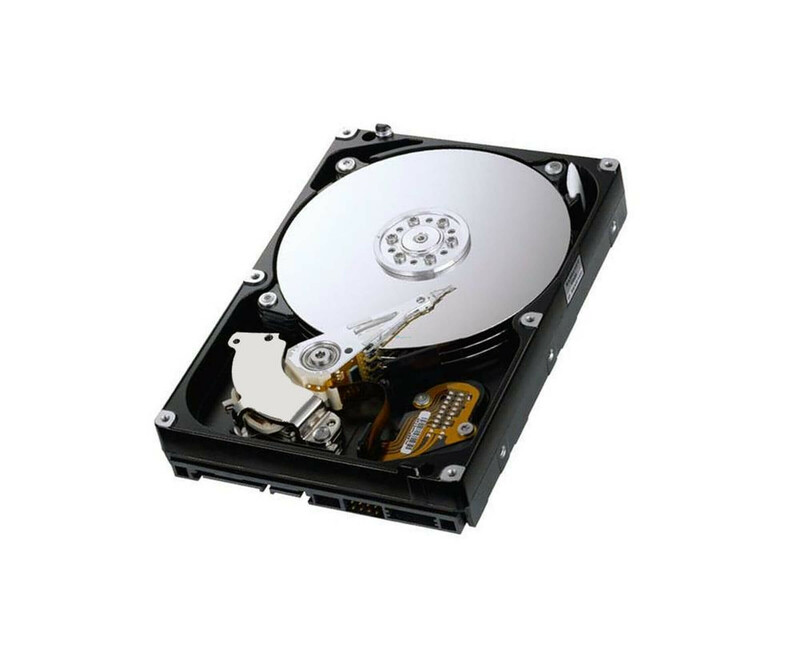 Seagate Barracuda ST3160023AS - 7200.7 - Hard drive -160 GB - Serial ATA-150"
The Hitachi Ultrastar 15K300 HUS153030VLS300 is a SAS hard disk with 15,000 revolutions per minute. This makes them ideal for server systems, where it is important not only to unrestricted availability but also performance. 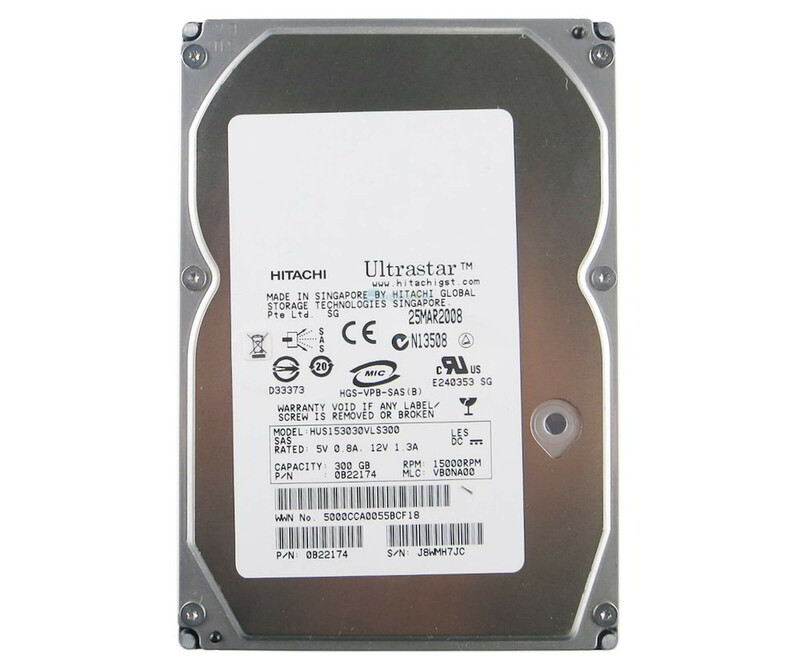 The Hitachi Ultrastar 15K300 HUS153030VLS300 is a SAS hard disk with 15,000 revolutions per minute. This makes them ideal for server systems, where it is important not only to unrestricted availability but also performance. about your 3Gb / s SAS interface, it can of course also in a RAID array, a NAS or a SAN integrated. With 16 MB cache provides the Hitachi HUS153030VLS300 a reliable speed for read and write operations. Thanks RVS (Rotational Vibration Safeguard) hard drive also works even without problems when it is operated with many other drives in a small space. The Workload Detector Technology also optimizes its performance in RAID systems. In addition to the optimized speed, ensures more reliable technology, for appropriate availability. The Hitachi HUS153030VLS300 is therefore certified for 24x7 operation and has been specially developed subsequently. You can therefore be accessed at any time, change or also provide customer data. Overall, however, up to 50,000 start and stop operations with the HUS153030VLS300 SAS hard disk from Hitachi possible. In the current storage systems are SAS now comes as standard, as well with him Performance, as well as high storage capacities are possible. The overhauled Hitachi HUS153030VLS300 SAS hard disk with 300 GB total storage capacity, so you can use in your server or SAN for expansion or refurbishment.